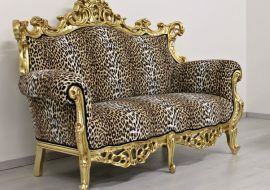 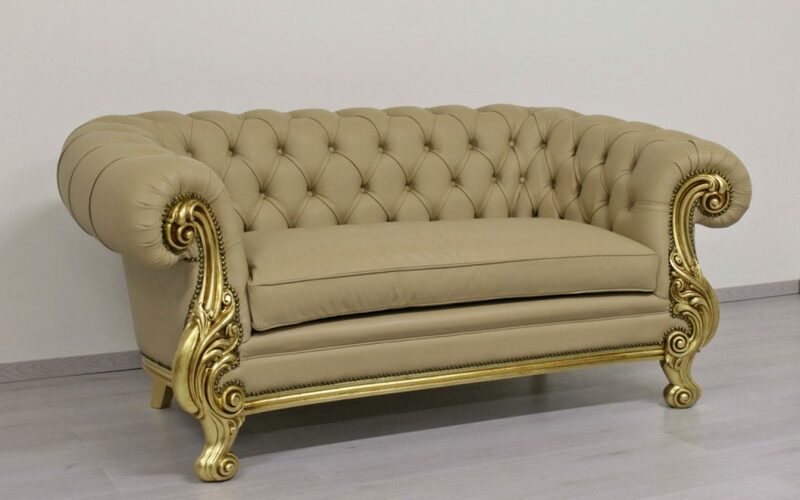 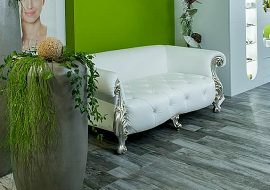 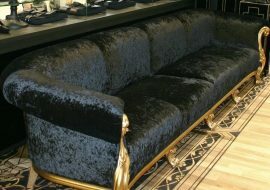 Model MANCHESTER deluxe, tufted, with legs and details in strong carved wood, has been presented by Orsitalia in high luxury version or in de luxe contemporary New Baroque Style. 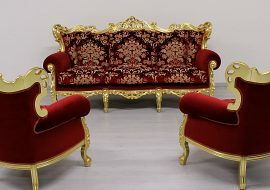 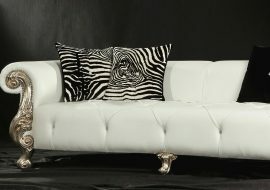 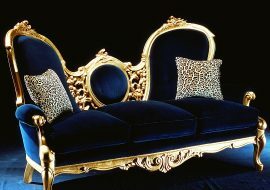 It is a artisan production 100% made in Italy, tailor and custom made by Orsiitalia. 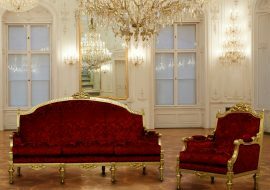 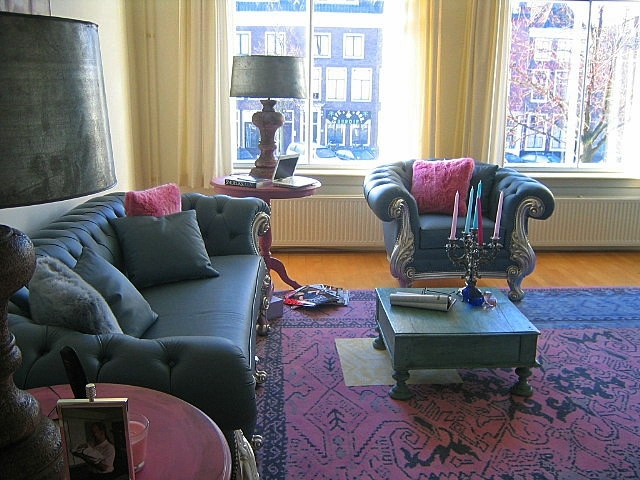 This classic sitting-room set embodies all the charm and elegance that characterize the baroque style combined with the English tufted pieces of furniture. 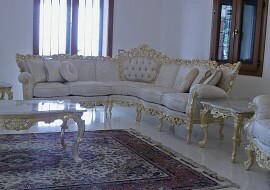 The frame is in carved strong wood and then polished or gold or silver. 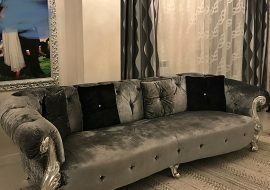 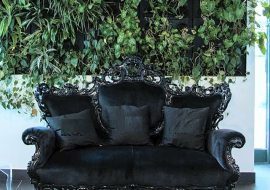 The tufting and all the upholstery is made by hand by Italian handcraftsmen only of Orsi Italia.The Manchester collection is masterpiece that can perfectly fit in the lounge of every house and hotel. 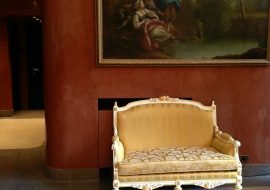 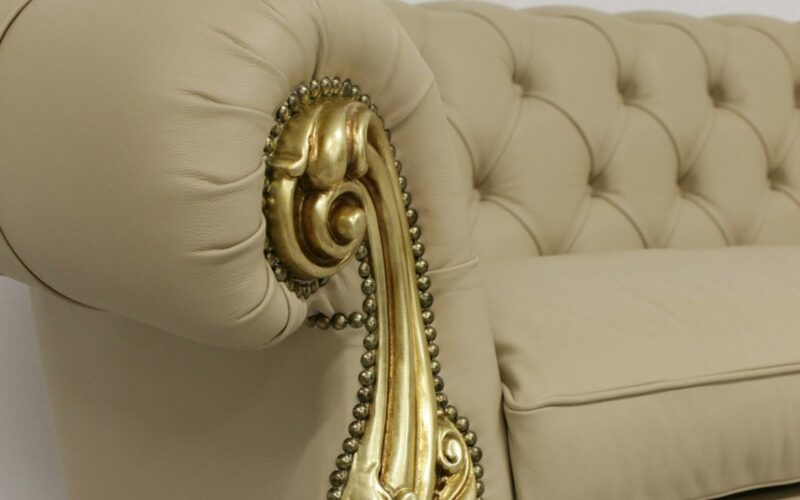 All the sofas marked ORSITALIA are entirely handmade in Italy by master craftsmen and are characterized by the use of the best raw materials and the meticulous care of all the slightest details. 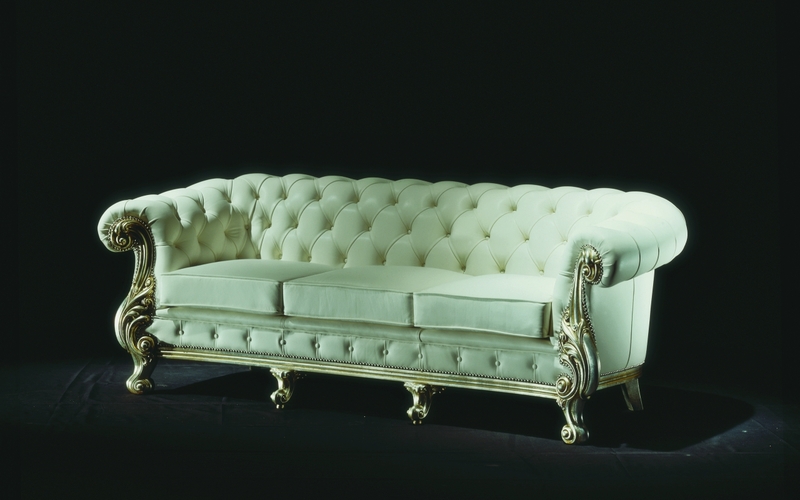 Orsitalia propose for this tufted model endless customization possibilities thanks to a wide range of leather, fabrics, finishes, shape and sizes. 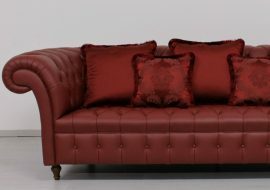 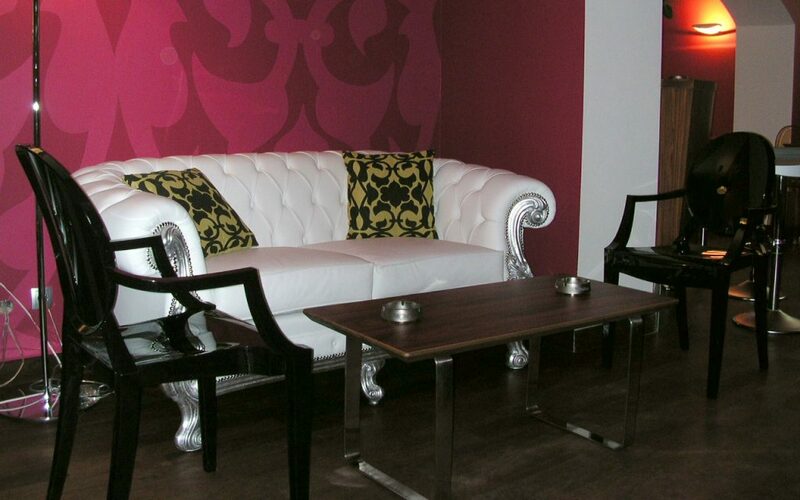 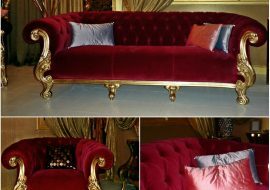 There’s a wide choice also of fire proof fake leather and Trevira velvet for “Contract” use. 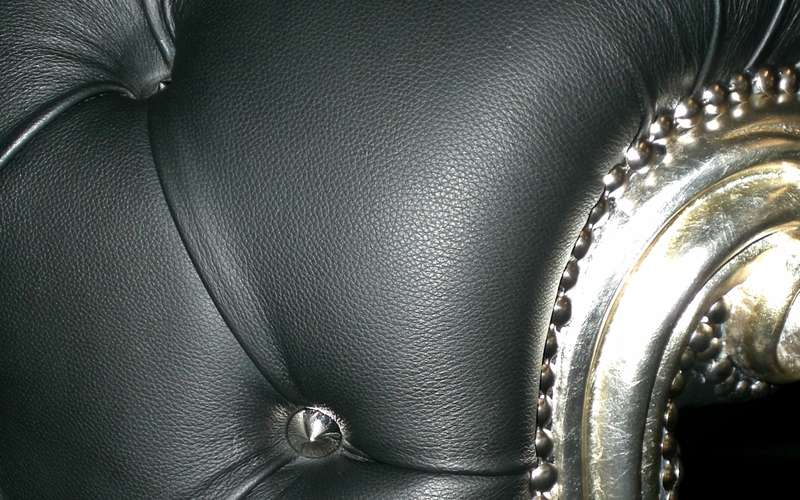 Discover the combination that meets your desire. 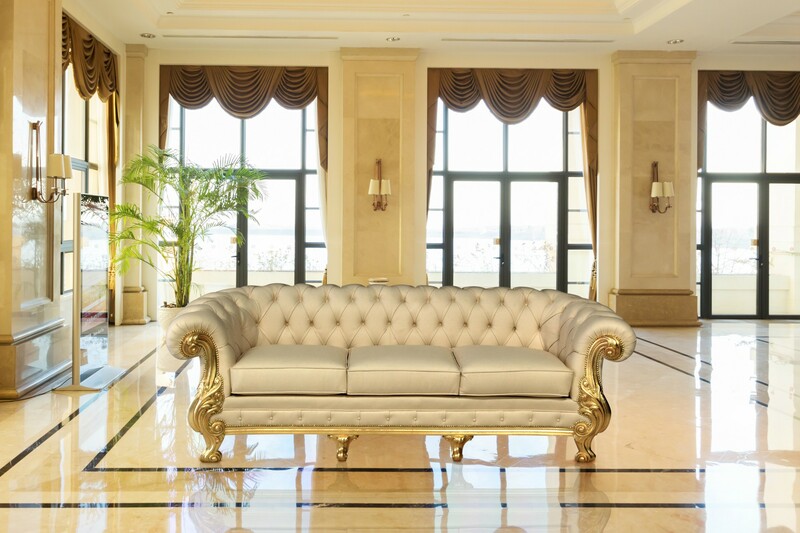 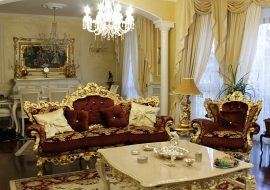 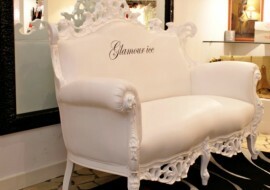 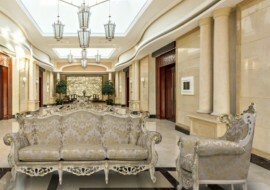 Especially suitable for Luxury Hotels, Executive Offices, High classic deluxe Villas.